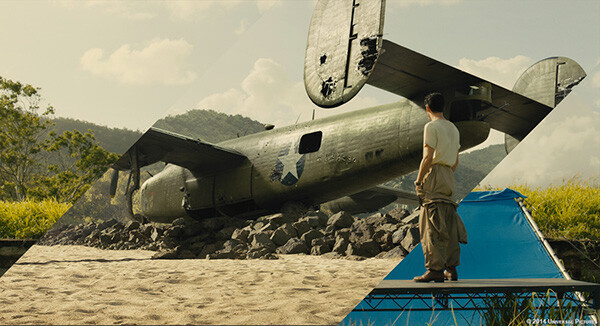 I haven't seen the movie Unbroken yet but as a fan of the genre I look forward to checking it out, especially after seeing some of the behind the scenes of the special effects. 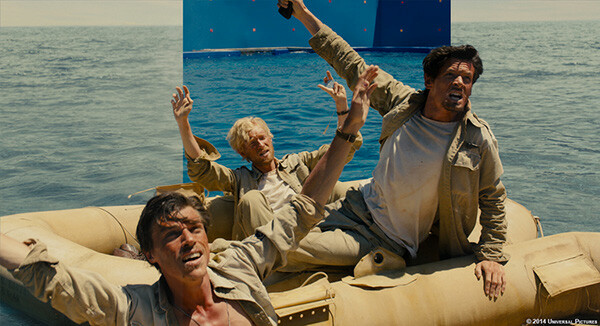 Rodeo FX produced over 200 visual effects for the movie and as you can see after the break the quality blurs the lines between reality and CGI a completely rad and undistinguishable manner. 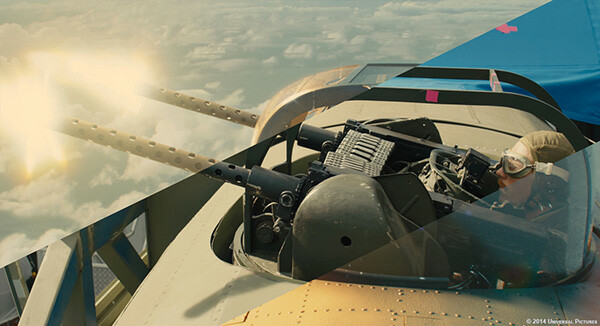 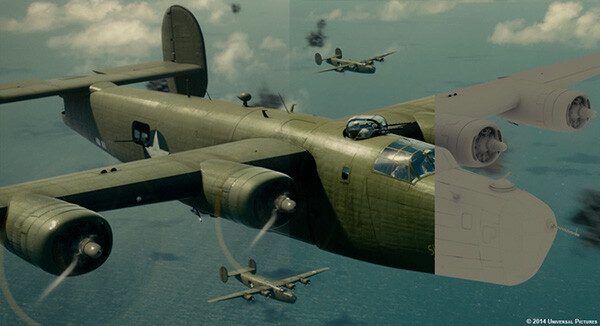 Rodeo FX produced 240 stunning visual effects shots for Angelina Jolie’s biopic Unbroken, including the breathtaking air combat between the B24s and the Zero fighter planes, as well as the landing scene of the damaged B24 Superman plane at the Funafuti airstrip. 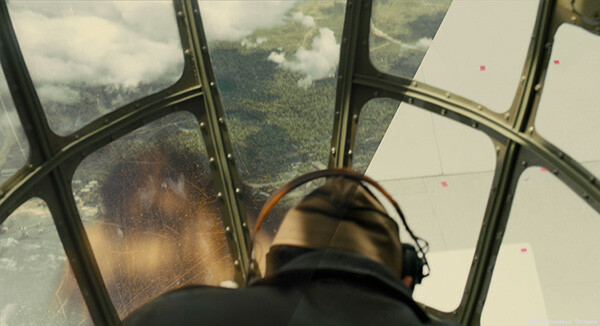 Take an in-depth look at how our artists crafted invisible VFX to make the World War II biopic seem real. 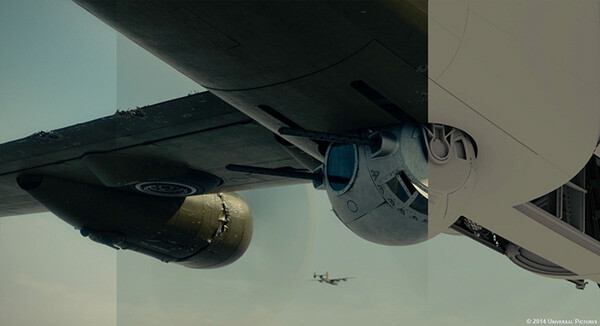 Unbroken - VFX Breakdown from Rodeo FX on Vimeo.